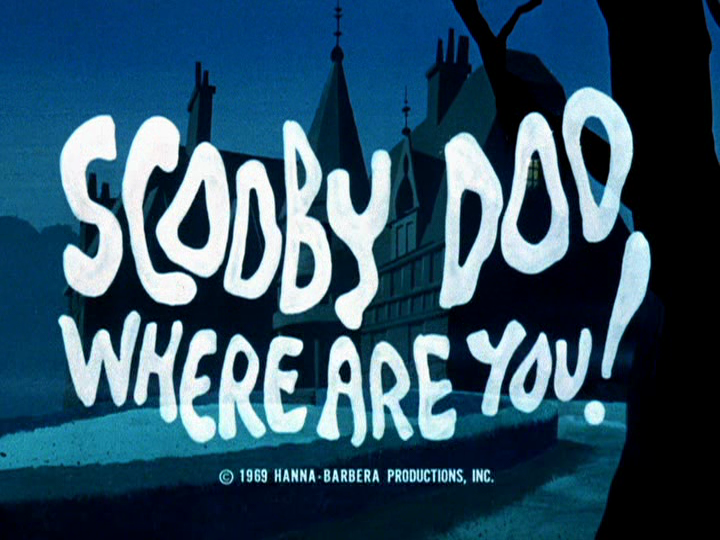 Our paws are all over the top dog of Saturday morning, SCOOBY-DOO, WHERE ARE YOU! (1969-72). Kevin Shinick, writer of the 2015 animated movie, Scooby-Doo! and Kiss: Rock and Roll Mystery, joins us to explore Scooby’s enduring appeal.